Reductress » Hedge Your Bets With These Microscopic Tattoos! Hedge Your Bets With These Microscopic Tattoos! 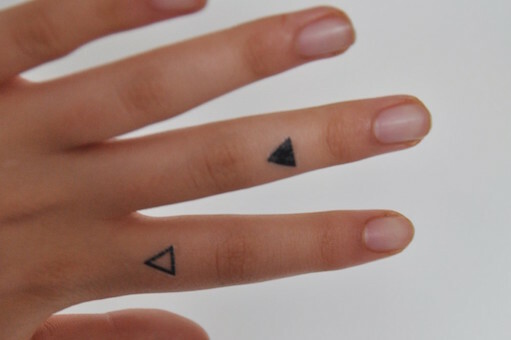 So you’re finally ready to get that tattoo, except that you don’t actually really want one. Don’t let the fact that you’re not really sure a tattoo is a good idea keep you from getting some itty bitty ink that will last for eternity! Sidestep those doubts when you get one of these tiny little tattoos that no one will ever even notice that you have, including you!